Please note- Slideways Go Karting Brisbane at Eagle Farm is fully booked out after 7:30pm this Monday evening with an exclusive venue hire. Don’t forget, bookings are essential by calling (07) 3868 2225, with our booking office opening from 10am-10pm 7 days a week. 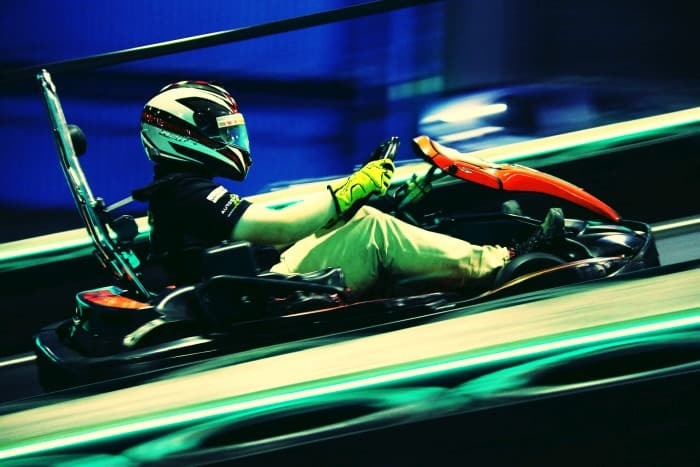 Slideways Go Karting World at Pimpama has new evening racing, while Slideways Go Karting Gold Coast at Nerang remains the only three storey indoor go kart track in the southern hemisphere!